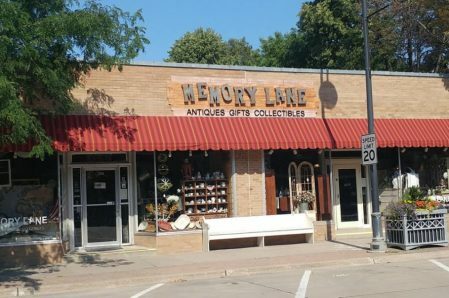 We are a family owned and operated antique, gifts and collectibles store We support local artisan vendors and their products. You will find creative, inspiring vigettes in our shop. Our staff is friendly and always available to answer your questions.